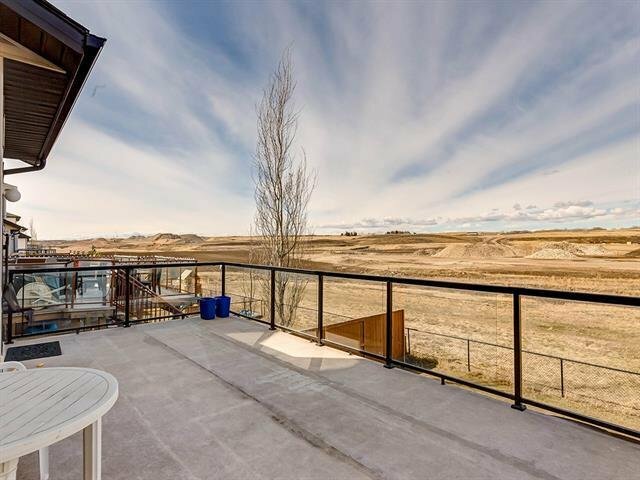 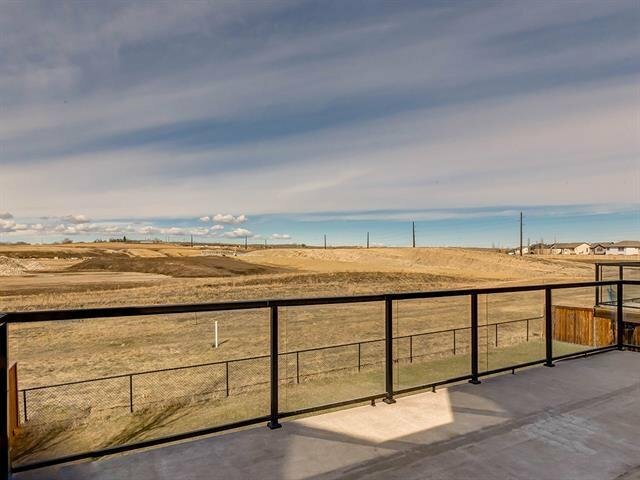 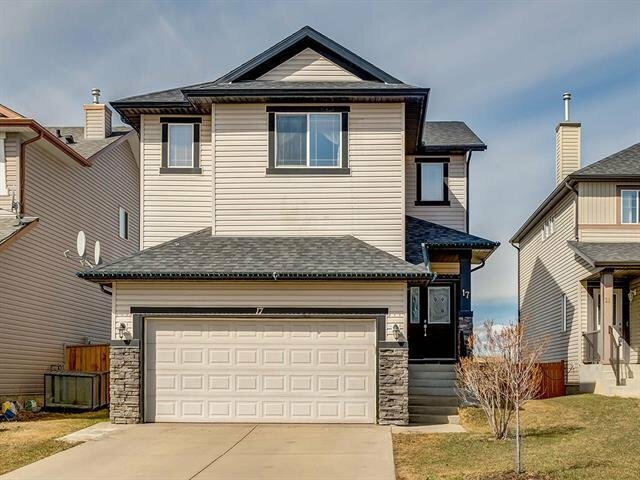 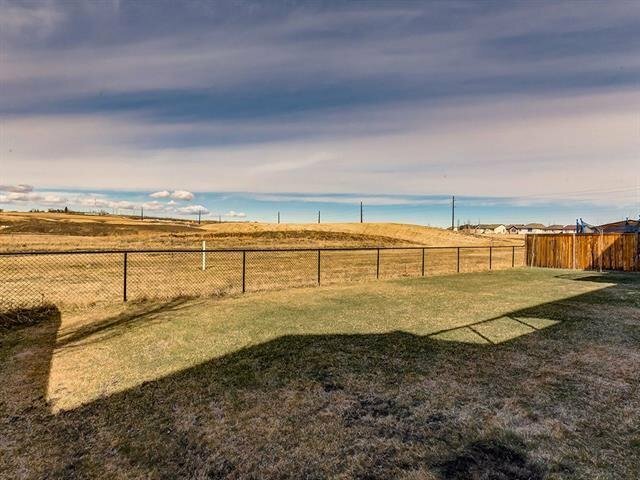 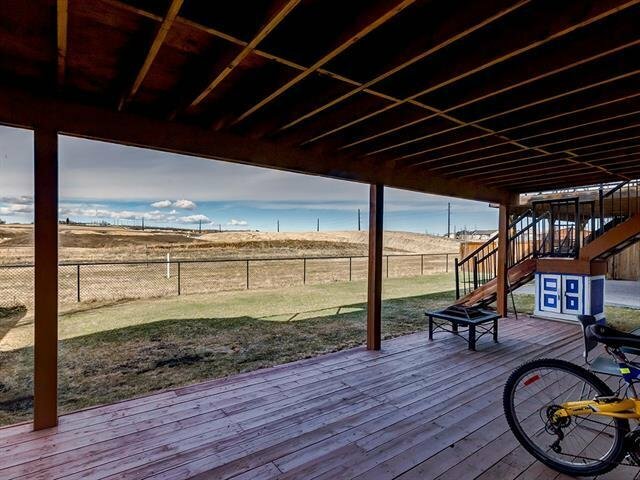 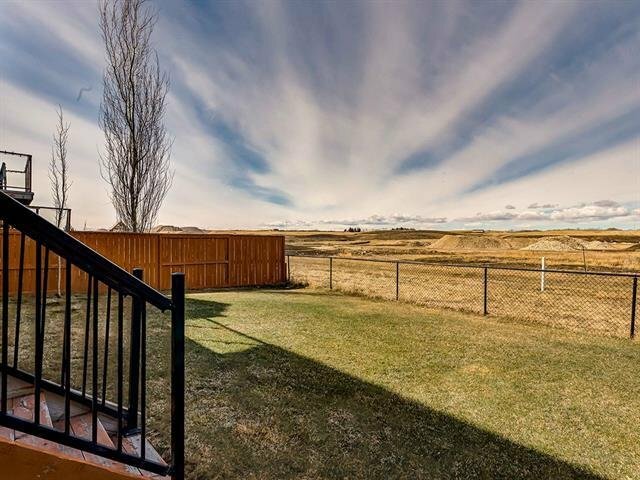 Beautiful WALK-OUT home in Bridlewood located on a quiet street with no neighbors behind and amazing mountain views and potential basement suite. 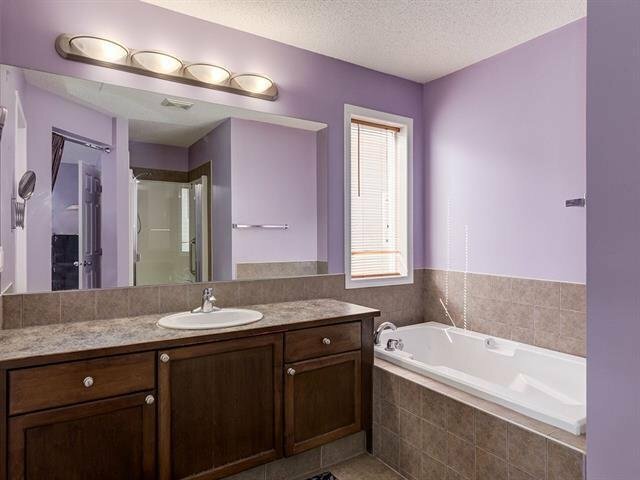 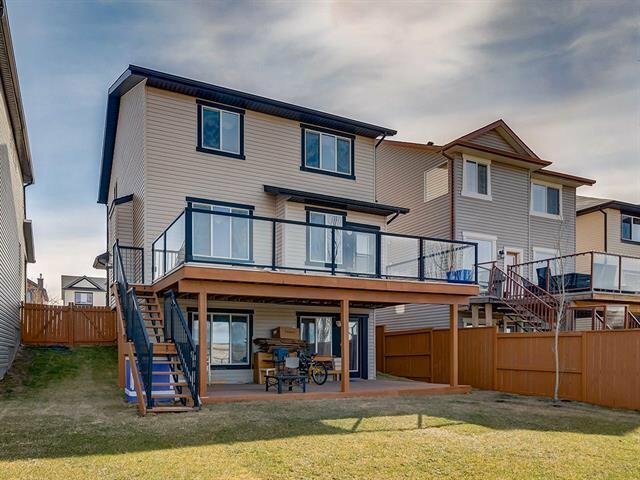 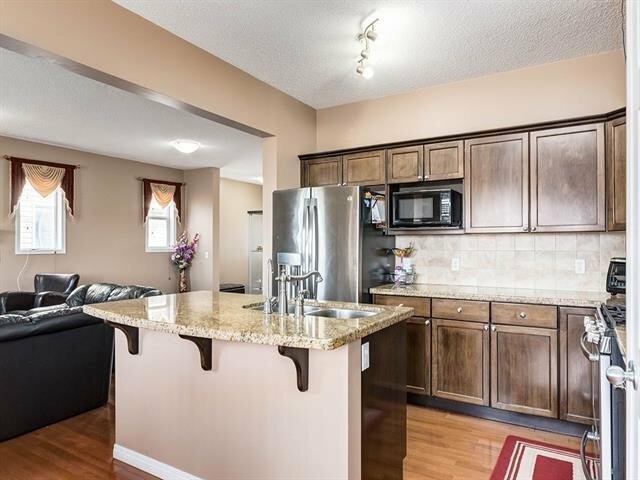 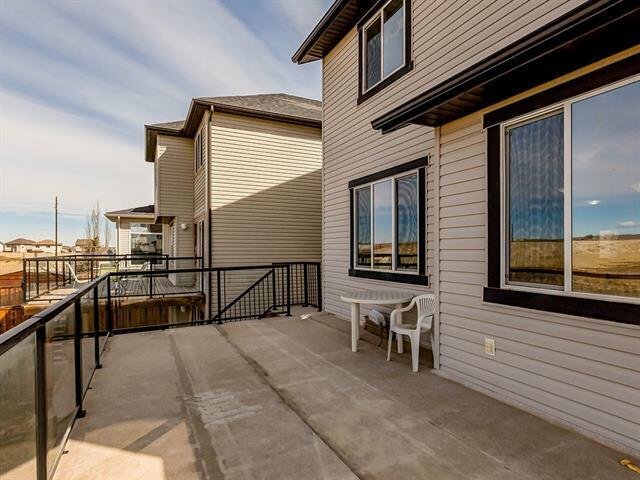 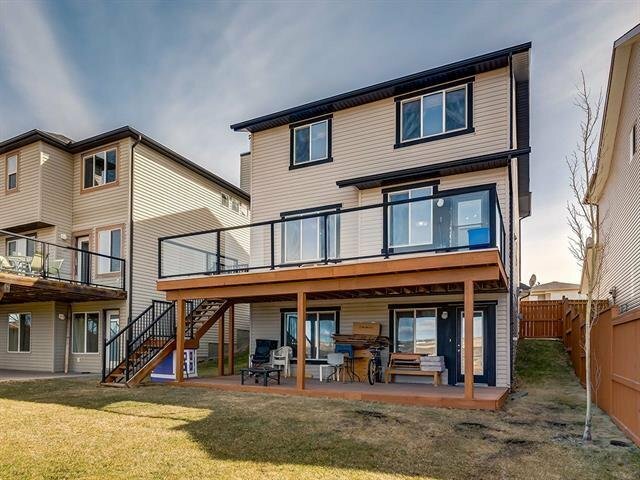 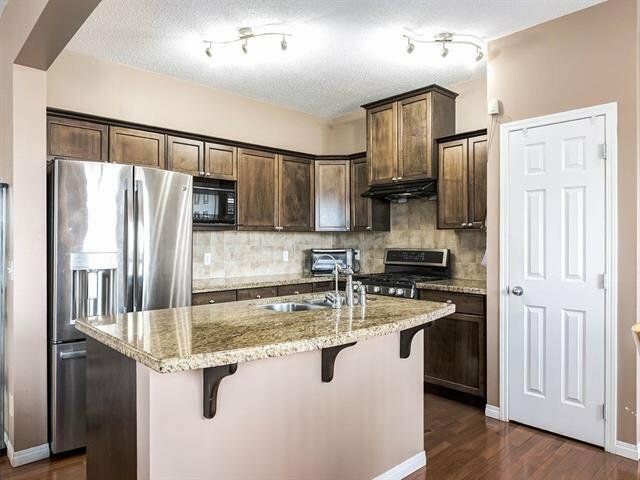 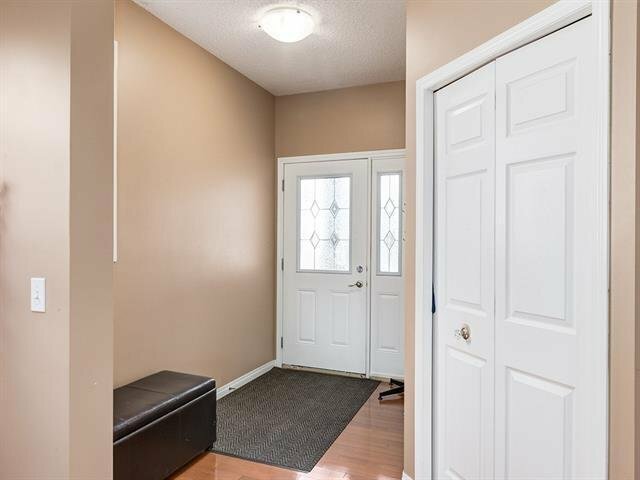 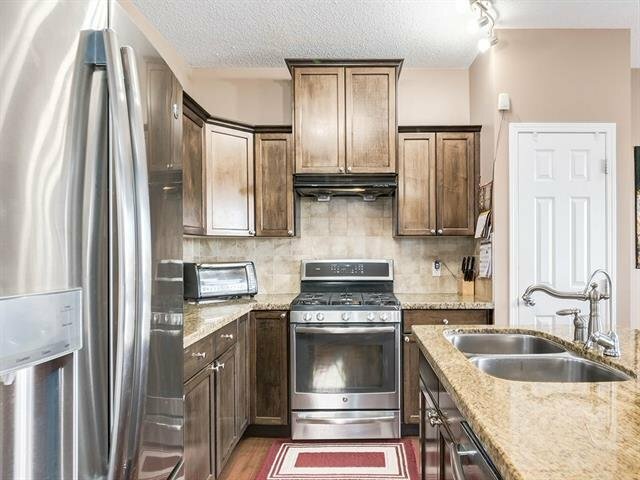 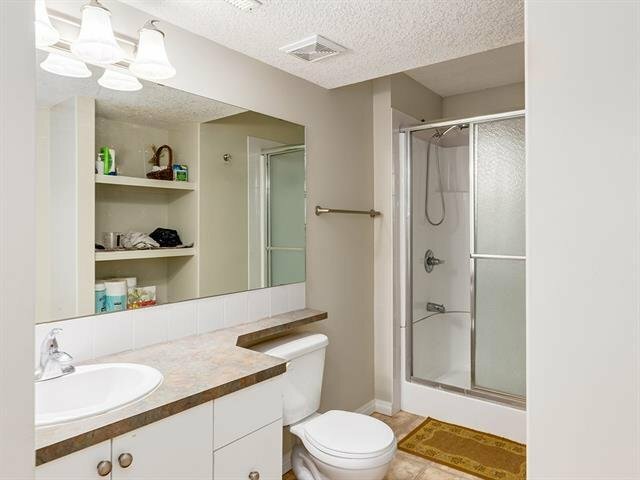 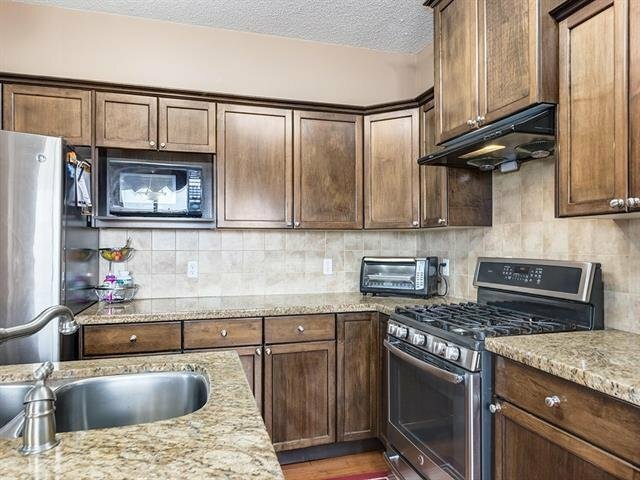 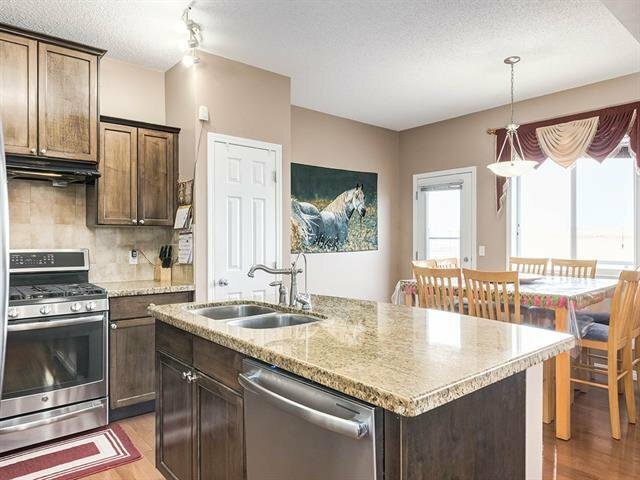 This two storey home features a main floor with 9ft ceilings, hardwood floors throughout, kitchen with stainless appliances including gas stove, granite countertops, lots cupboard space, side pantry and island with flush eating bar. 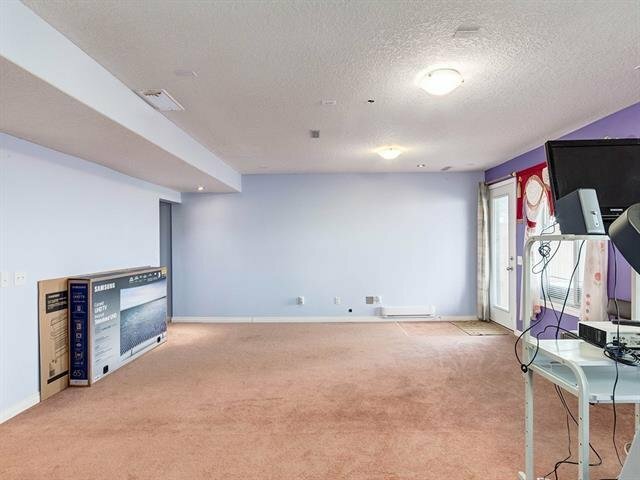 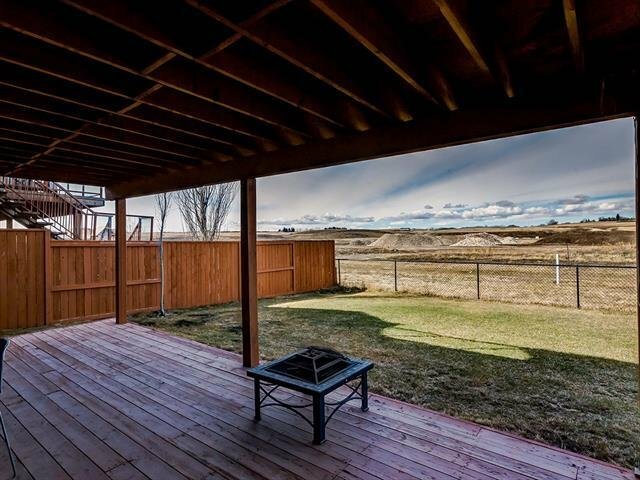 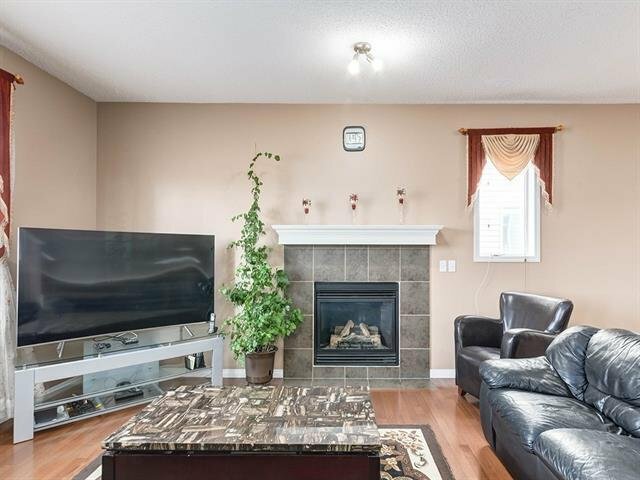 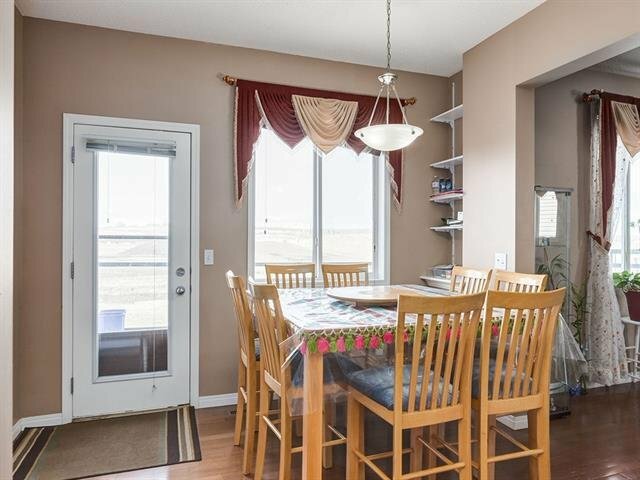 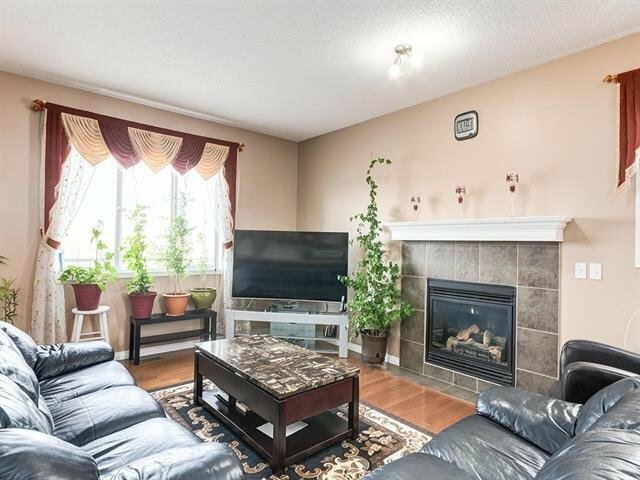 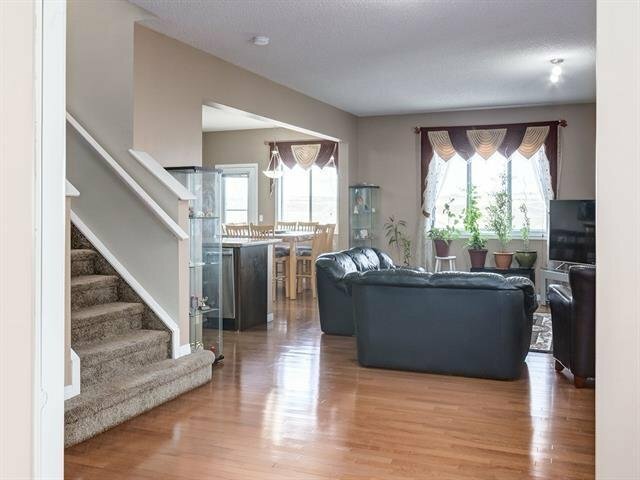 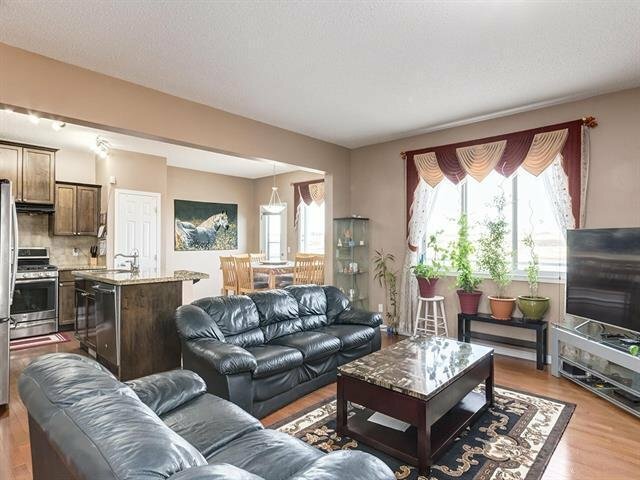 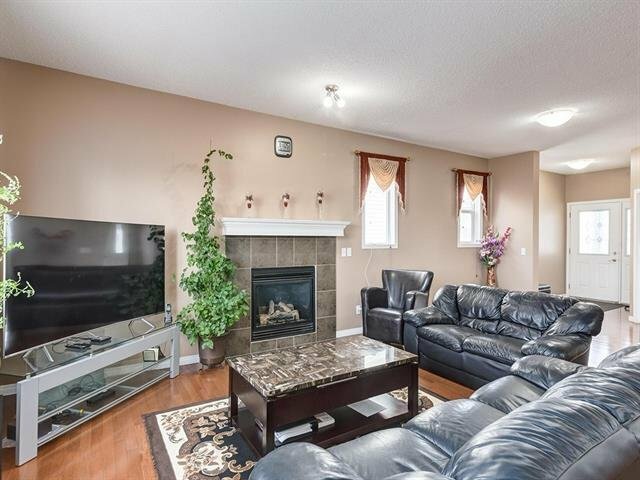 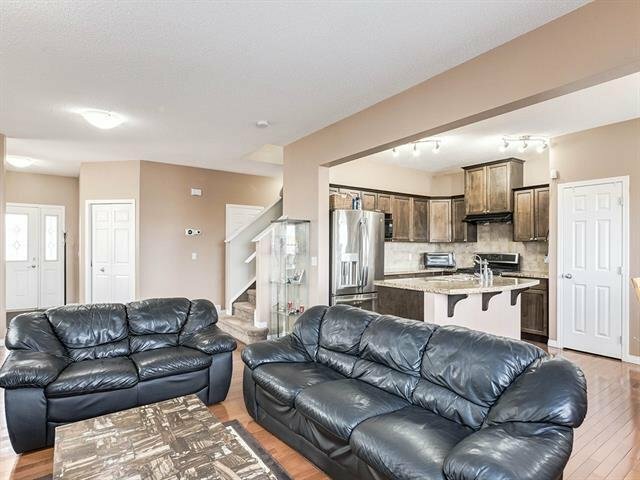 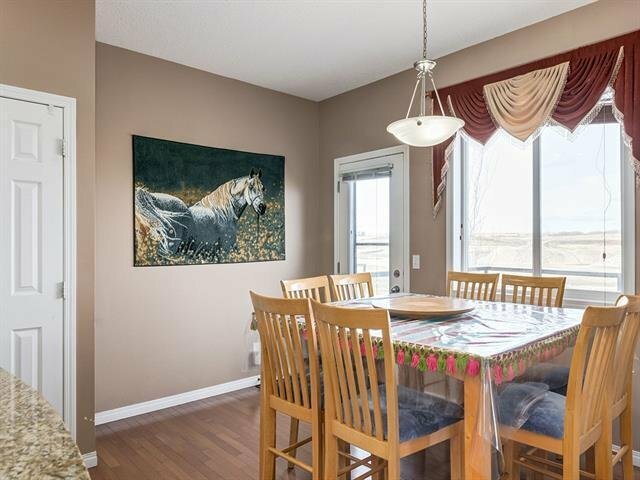 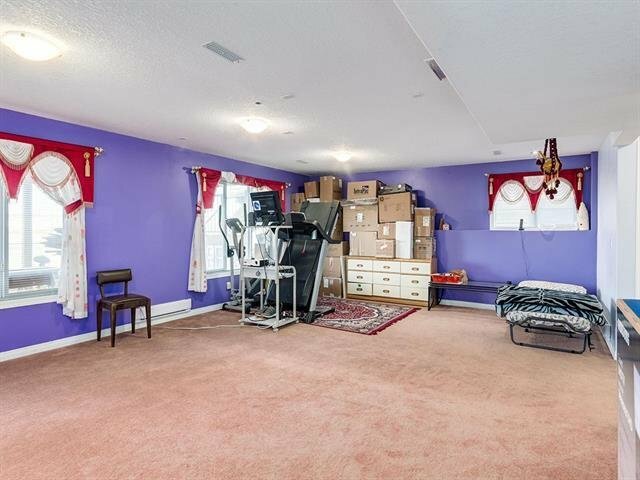 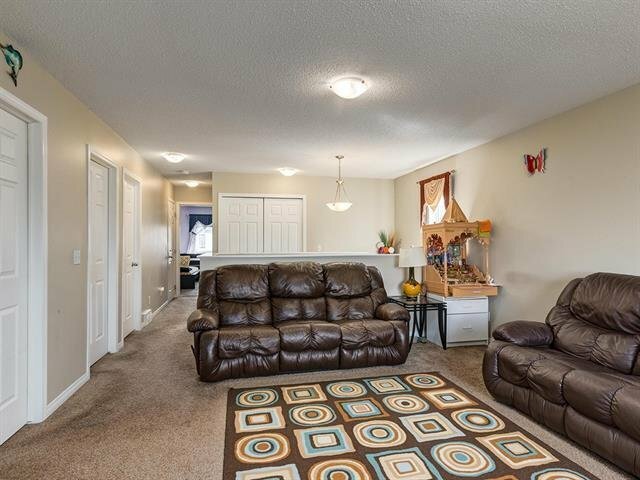 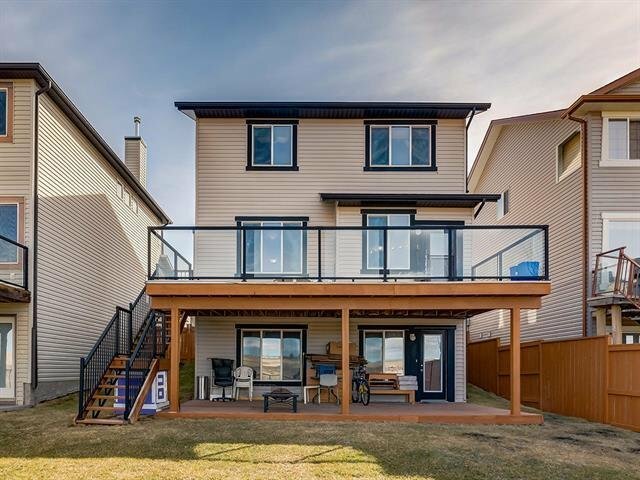 Open concept with a flex room that could be a formal dining area, a large living room with gas fireplace, and breakfast nook with access to a rear West facing backyard and a huge upper deck with stairs to the lower backyard and lower deck. 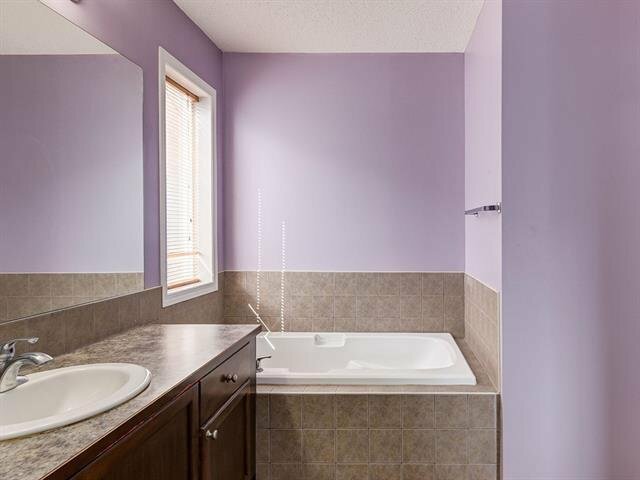 The upper level features the master bedroom with walk-in closet and 4pc ensuite including soaker tub and separate shower. 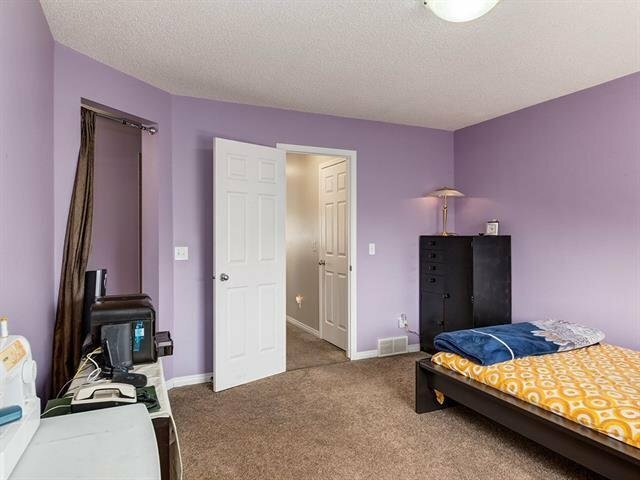 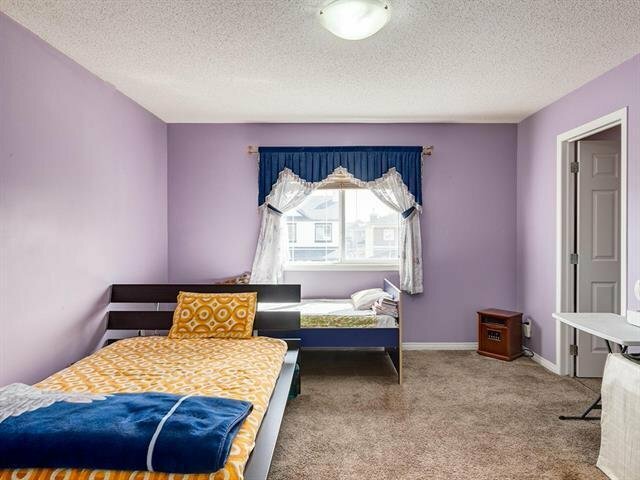 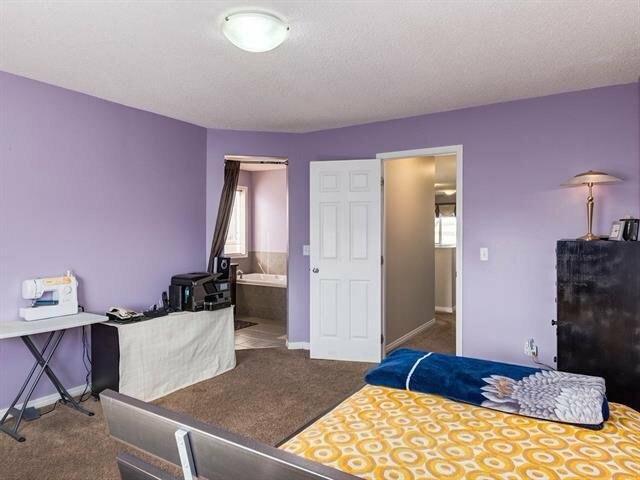 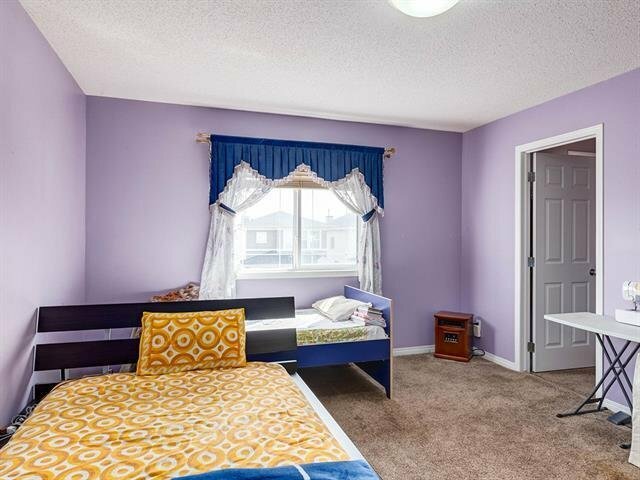 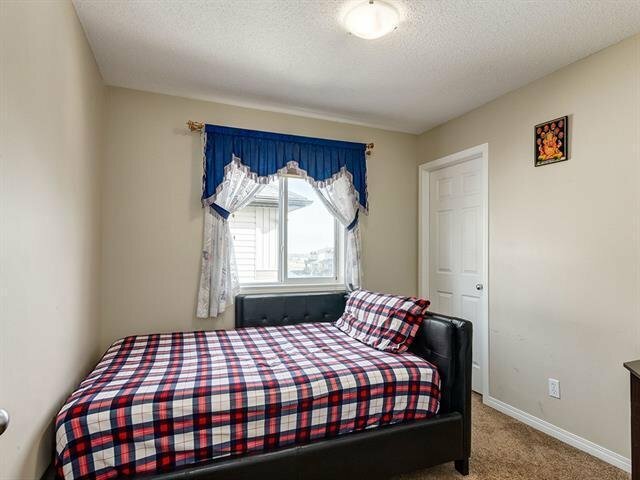 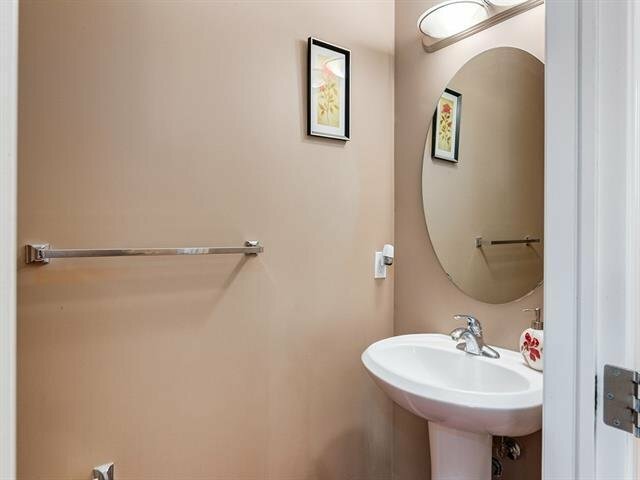 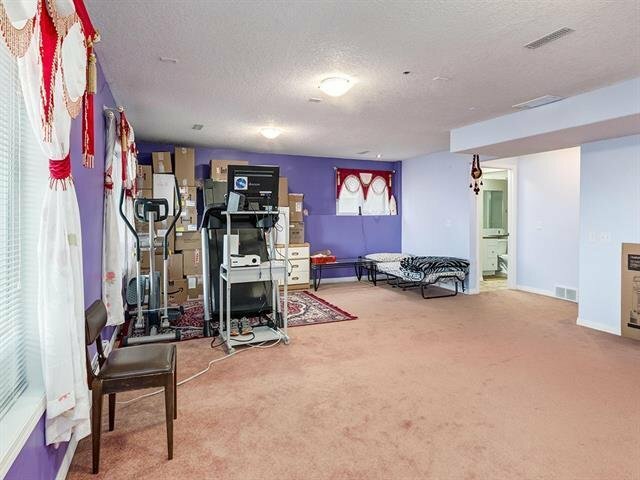 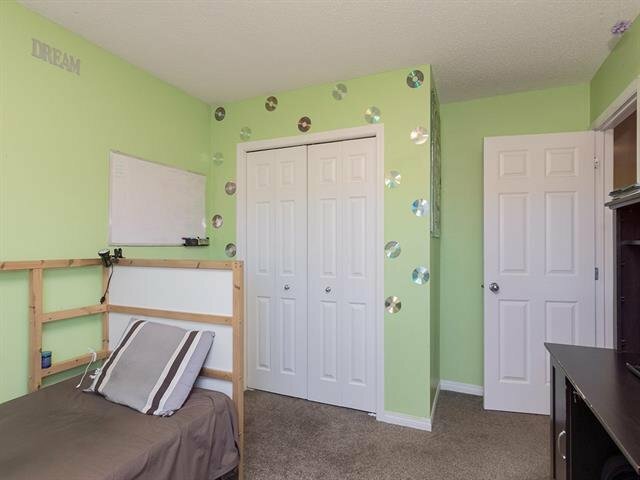 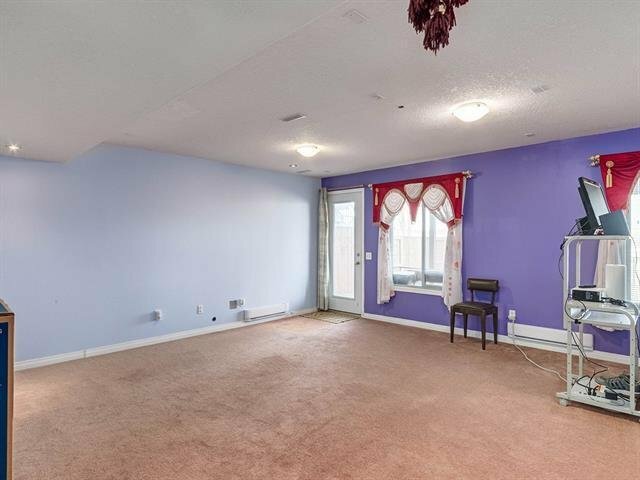 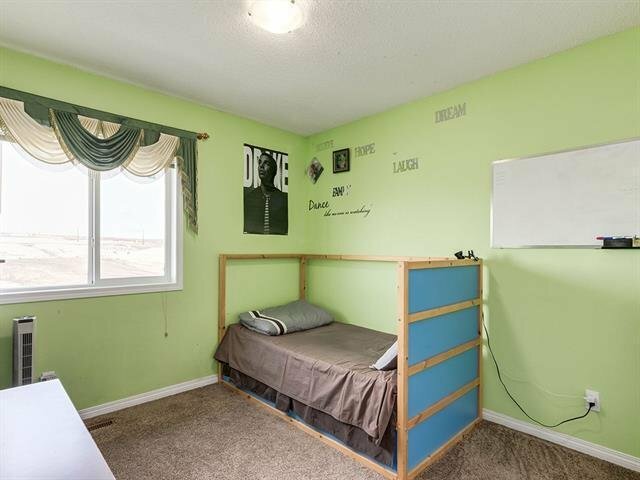 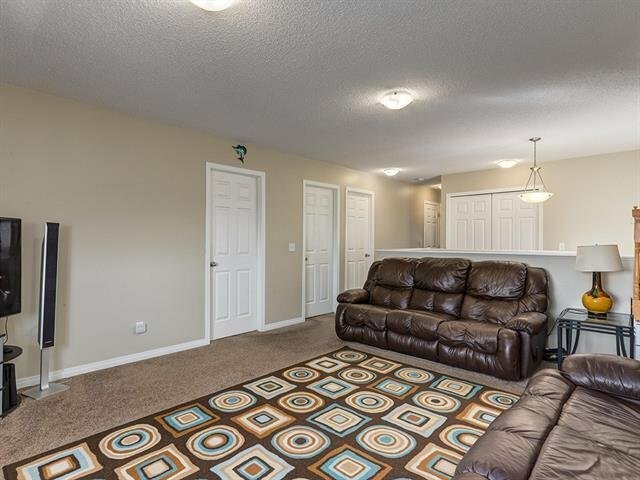 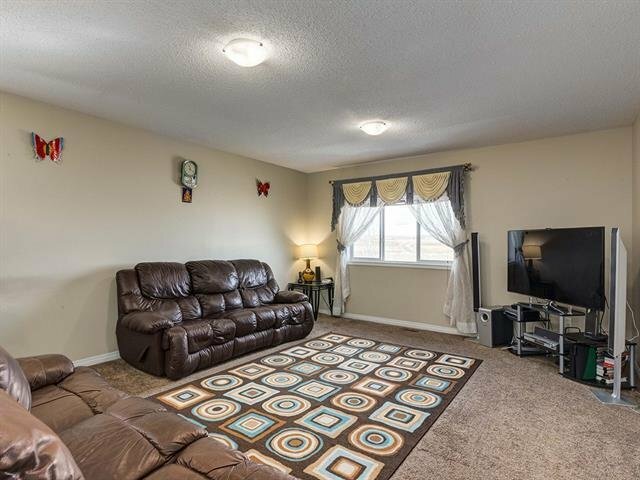 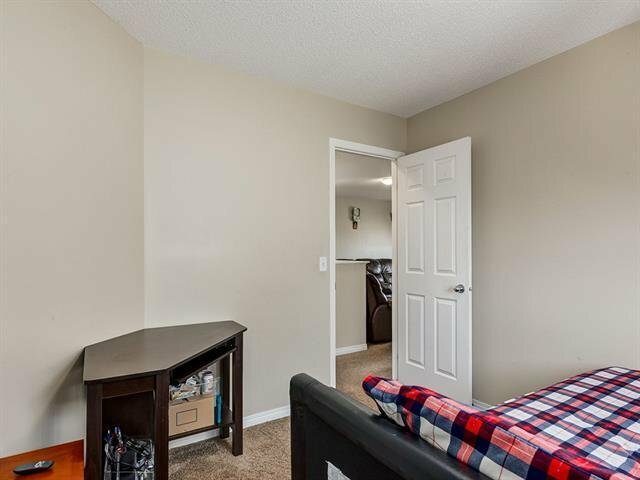 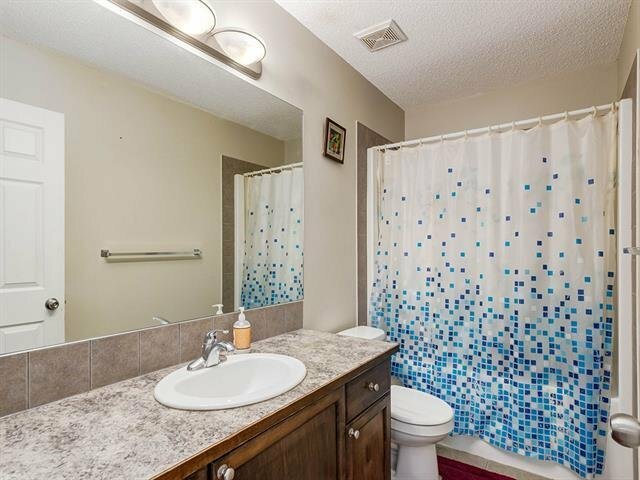 Two other good sized bedrooms, full bathroom, huge bonus room and upper floor laundry. 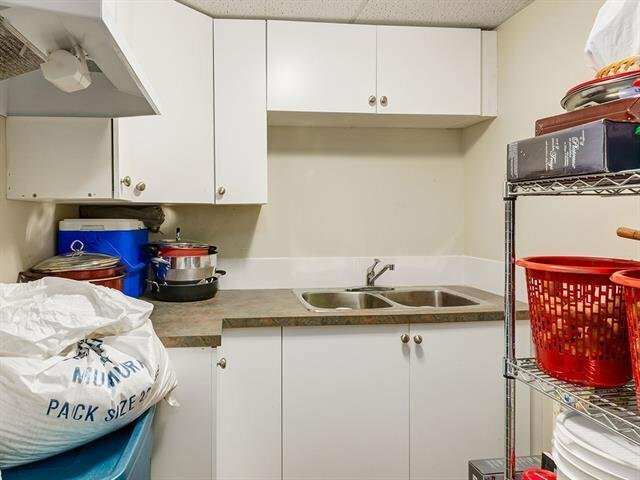 The walk-out basement is finished with a huge family room/recreation room, full 3pc bathroom with other laundry area and a kitchen area. 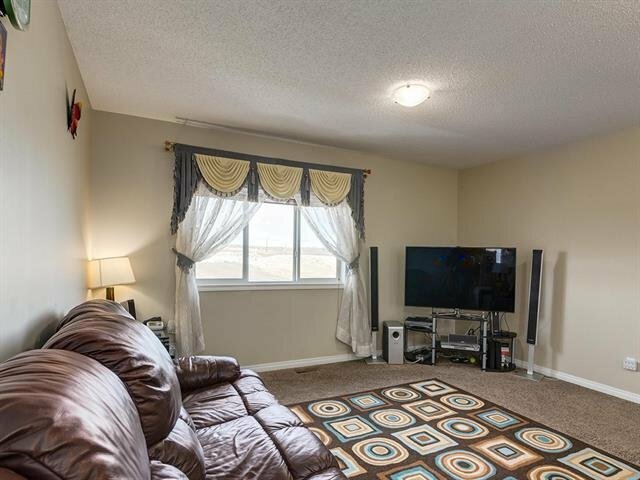 Make your private showing today.